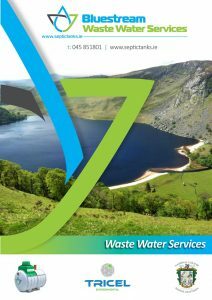 SEPTIC TANKS IRELAND - WHO WE ARE? 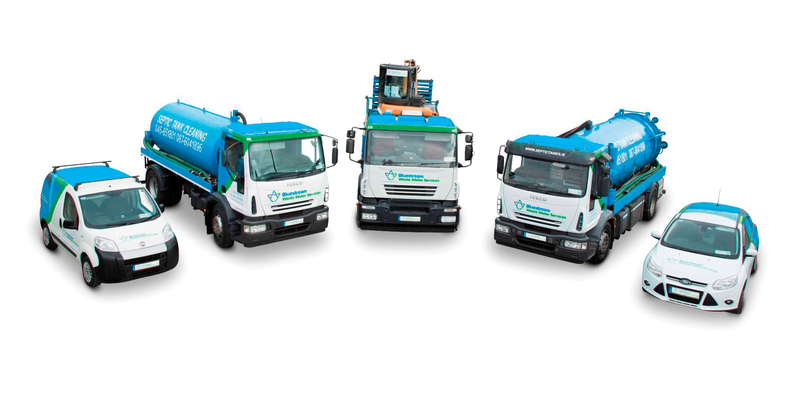 Bluestream is an Irish owned family-run business with over 30 years’ experience in Septic Tank/Waste Water services in Ireland. 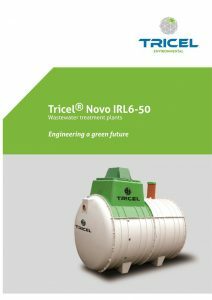 Our services include septic tank and waste water treatment systems installation, maintenance and repair for the domestic and commercial sectors. We pride ourselves on going the extra mile when it comes to septic tank cleaning, upgrades or percolation solutions, with a team highly trained and experienced in all aspects of Septic tank de-sludging, Waste Water Treatment system emptying and drainage. We are there when we say we will be there. Always clean up after ourselves and all with minimum disruption to your daily routine. All work is carried out to the highest possible standards. All staff at our jobs are employed directly by Bluestream, many for more than ten years and are highly skilled and motivated ensuring the best results for our customers every time.